For Mini Reviewer, Izzie (6), I chose Rainbow Magic: Christina the Winter Wonderland Fairy by Daisy Meadows. Izzie is familiar with the Rainbow Magic series already and this book, which actually contains three stories, has only been released this year. The books are first chapter books aimed at children aged 5 years and up. We currently take it in turns to read when we share these stories, as Izzie is only just starting to read independently. In this selection of short stories naughty Jack Frost steals three enchanted objects from Christina the Winter Wonderland Fairy. Friends, Kirsty and Rachel, try to help Christina retrieve her snow globe, hat and lantern in order to save the season of sparkles. 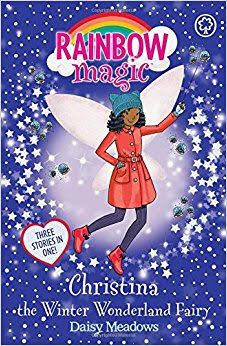 If you have a child that loves fairies, magic and a sparkly sense of adventure then this book would make a great gift this Christmas and at £3.99, what's not to love? For Mini Reviewer, Theo (3), I picked the magical Christmas classic, The Polar Express. Set on Christmas Eve, the story follows a little boy on mysterious train journey to the North Pole, where he gets to meet Santa and choose the first gift of Christmas. As Theo loves trains this story really appeals to him and if you are looking for a book that is full of Christmas magic, this one is hard to beat. The book also comes with a CD of the story read by Liam Neeson so at £4.99 it is exceptional value for money. 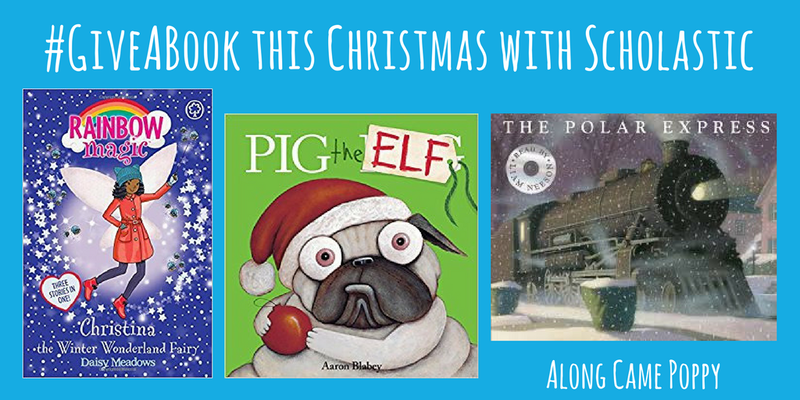 We hope you enjoyed our #GiveABook selection. 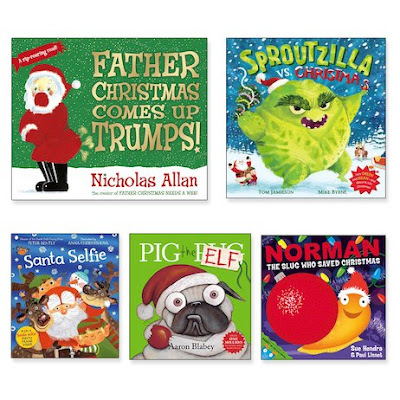 For a chance to win £50 of books for a school or nursery of your choice just tell Scholastic which book/s you'll be sharing this festive season and they will pick their five favourites. So the question is which book will you pick? *Disclaimer: We received our choices from Scholastic free of charge for the purpose of this post. 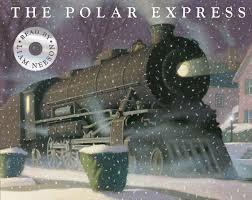 I love The Polar Express and I think that the book is much better than the film! I need to get my Scholastic post photographed and up tomorrow! #readwithme #stresswithme! Scholastic do have such a great selection of books for Christmas! I must say the fairy books make my skin crawl though! Luckily my daughter only read one and didn't like it. 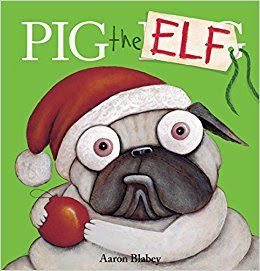 I love your honesty when you say you're not keen on the story of Pig the Elf. Think my boys would definitely love the Father Christmas comes up trumps as we have the one where he needs a wee and they think it's great!! Thanks so much for linking up at #KCACOLS. Hope you come back again next time.